When we talk about jazz music’s living legends, the names Herbie Hancock and Chick Corea are usually quick to follow. Both are Grammy Award winners and acclaimed pianists who have studied under and played with the late, great Miles Davis. And when their powers combine, well, let’s just say it’s a sum greater than its already prolific parts. While Corea and Hancock have dabbled in the duo setup over the years (most recently at the 2013 Umbria Jazz Fest in Perugia, Italy), the pair has not officially toured together since 1978. 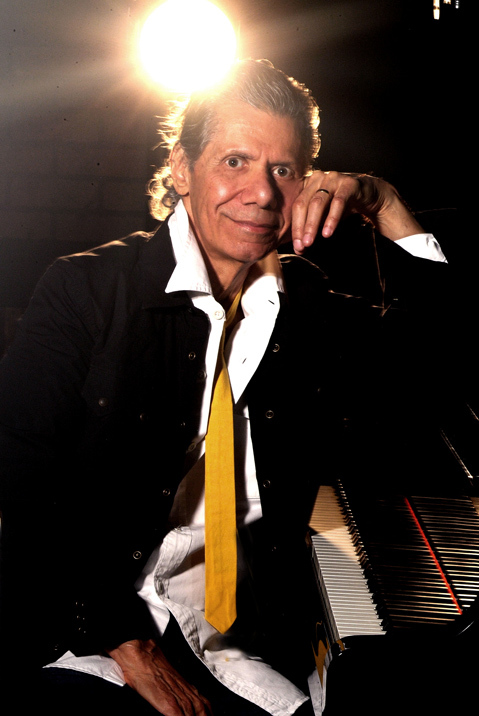 The result of that plentiful pairing was two separate live discs: Hancock’s An Evening with Herbie Hancock and Chick Corea: In Concert and Corea’s CoreaHancock. Now, with Hancock’s memoir wrapped and the completion of his upcoming release with Flying Lotus in the offing, it seemed as good a time as any to get the band back together again. “The door was always open,” Hancock told Denver’s Westword earlier this month. 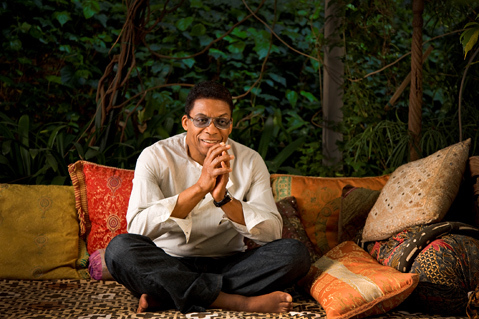 UCSB Arts & Lectures presents Herbie Hancock and Chick Corea at the Granada Theatre on Sunday, March 22, at 7 p.m. Call (805) 893-3535 or visit artsandlectures.sa.ucsb.edu for tickets and info.